It’s a very short list, and I love it! Here’s my holiday poem, two thousand fifteen. A year filled with suspense, and yet, sometimes, serene. Underwater was published in German*, last winter. After months of translation, it went to the printer. a true story of hope, and of courage, and love. and it’s my “open book” of my son, and my fears. Just before, with my husband, to Texas, I flew. We visited fam’ly, gave them a preview. I am finished, and, of it, I soon will say more. In the fall, to a conference in Raleigh, I went. Then to Nashville, another, and at both, time well spent. Besides this one, the French one’s my favorite nation. For joy and for laughter, and for troubles to cease. A book that I’ve penned, or two, or even three! 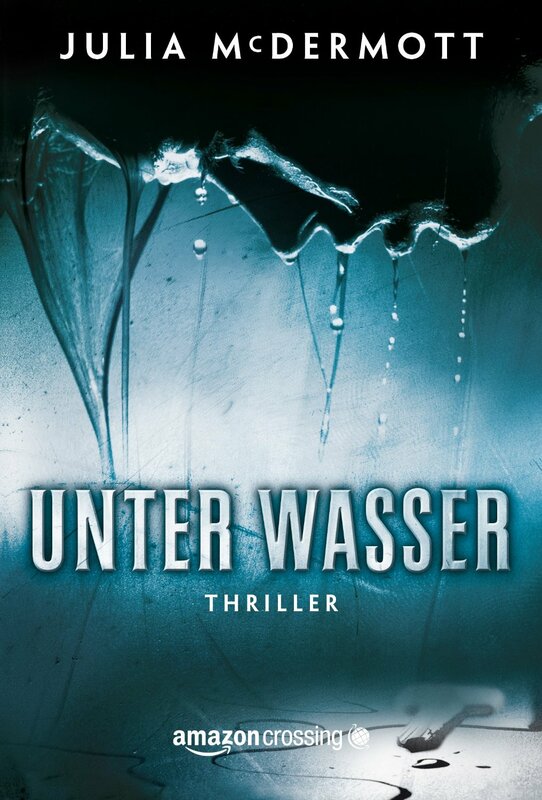 Publication Day for UNTER WASSER ! TODAY is Publication Day for UNTER WASSER, the German translation of my thriller UNDERWATER! AmazonCrossing just released it in print and digital versions! Telling a writer friend and his wife about my experience at my first Bouchercon in Long Beach, CA last month (the glow is still with me). Selling an audio version (CD set) of UNDERWATER to a member of my Writers Group I hadn’t seen in months, who said he spends a lot of time driving. He was a regular attendee when I brought scenes of the manuscript to the group for feedback. Finding out that a friend loves LONESOME DOVE as much as I do, talking about the book, and lending it to someone else who wants to read it (despite its length). Asking another friend if I can interview him to help me do research for my work-in-progress. He agreed, and suggested I speak to someone else we know who might help, too. Talking about the German translation of UNDERWATER (“UNTER WASSER”) to be released on February 24, 2015. 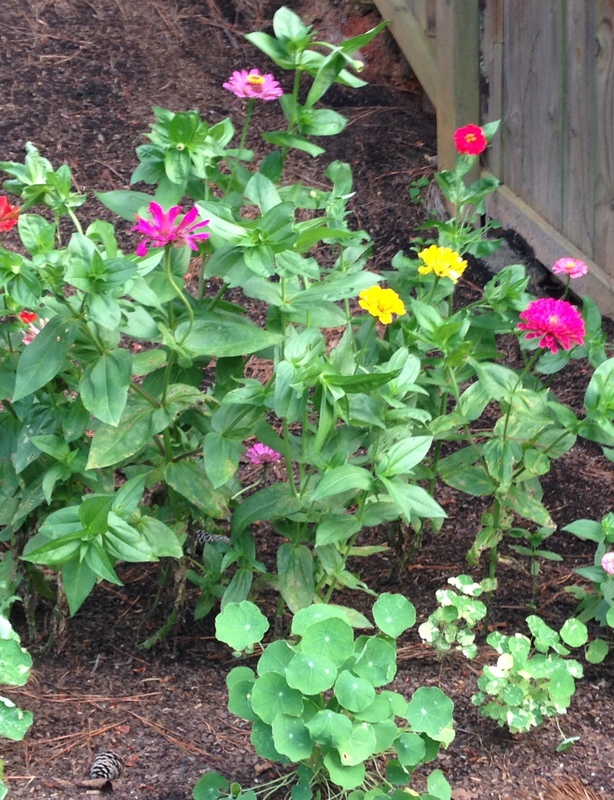 Describing how I use social media to engage with readers and market my books. Mentioning that my next book (Book 3) is a work of creative nonfiction called ALL THE ABOVE, which will be out in the spring. Hearing a (lawyer) friend recite poetry by Ezra Pound. Listening to a writer friend talk about his mystery series. Explaining that after Book 3, I’m sticking with the psychological thriller genre and writing fiction. Happy Holidays, and Bonne Année 2015!